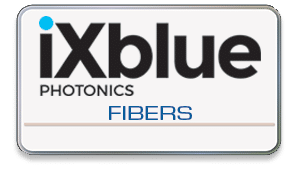 iXblue Fibers is a leader in the design, manufacture, production, and sales of specialty fibers, components, and fiber-based subassemblies for a wide range of R&D and industrial applications. 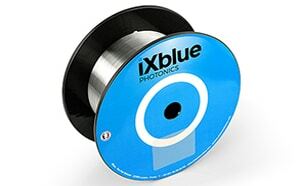 iXblue Fibers specialty fibers & components are produced in environmentally controlled production areas to ensure high proof strength, tight tolerances, and high quality. 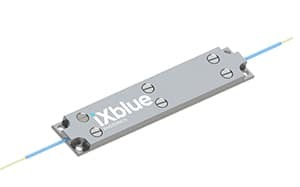 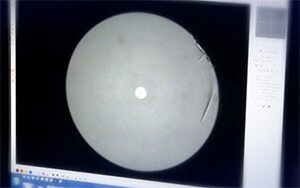 iXblue Fibers staff strives to produce state of the art fibers and components with specifications that meet or exceed their customer’s full satisfaction.